Automotive dealerships need to take advantage of social media to reach their optimum customer base. Younger drivers use social media regularly and will depend on it for purchasing decisions. Facebook has some unique opportunities for marketing your dealership based on how it targets selected audiences. Let’s review how Facebook advertising can be a plus for your dealership. Local advertising — Facebook uses local advertising to target potential customers in a specific geographic area. They will only reach users who live in or have visited that area. When you combine local ads with other filters described below, your ads can target very select user groups. In-market ads — In-market advertising selects users who have recently purchased or expressed interest in an automobile. This is based on sites they have browsed, ads they click on, and even off-line browsing behavior in some cases. Interests — Targeting interests uses algorithms which review the posts people place on Facebook, Instagram, and other platforms. It also reviews apps they use, pages they like, and so on. When you combine the criteria above you can deliver ads to very select groups of potential customers. Local advertising can also be used to target customers who may be interested in your competitors. If you target local ads for the area where your competitors are located, you can be reaching customers who are visiting a competitor’s dealership or in that immediate area. There are people who will check their Facebook account while sitting at a competitor’s dealership waiting for a salesperson, and your incentive ad might bring them to you instead. Another type of Facebook advertising is a lead generation ad. This ad looks like any other Facebook ad, but when the user clicks on it a lead generation form opens which the user can fill out with their contact information. The dealership receives the lead form and can follow up with the potential customer. It is important for the dealership to make the ad compelling by offering a special incentive or another reward for filling out the form. The third type of ad used on Facebook is dynamic retargeting. A customer who has already visited your Facebook page or website may still be looking for a vehicle, so Facebook can create a carousel-type ad which will show in the user’s Facebook news feed the next time they visit. It can show vehicles that they viewed on your website in the past, which can reinforce the idea that you have the inventory that has previously caught their interest. 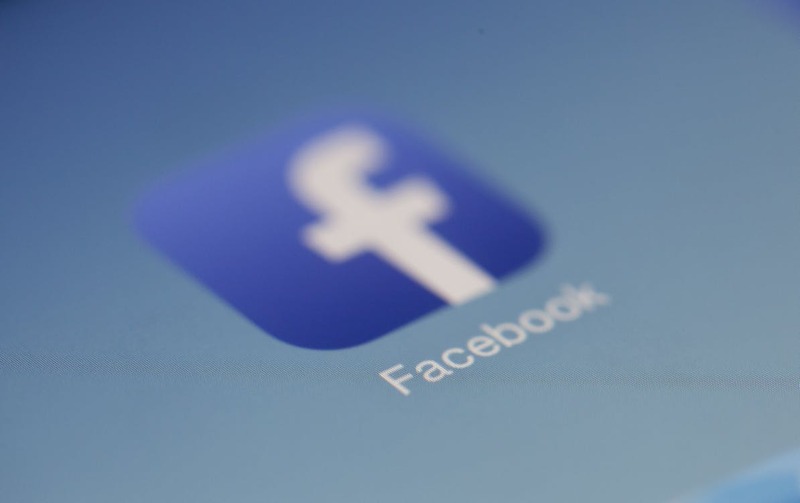 If Facebook advertising is something your dealership needs, DeAngelis Automotive Advertising can help you develop a Facebook advertising strategy. We are experts in social media advertising and can help you rocket your dealership above your competitors.